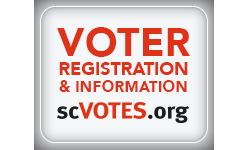 Horry County Democrats took a big step forward by dramatically increasing the number of Democratic voters in the 2018 midterm elections. We now need to take a second step, a giant step to achieve our next objective; the election of Democrats to offices in Horry County and to help elect a candidate to the US House and US Senate. 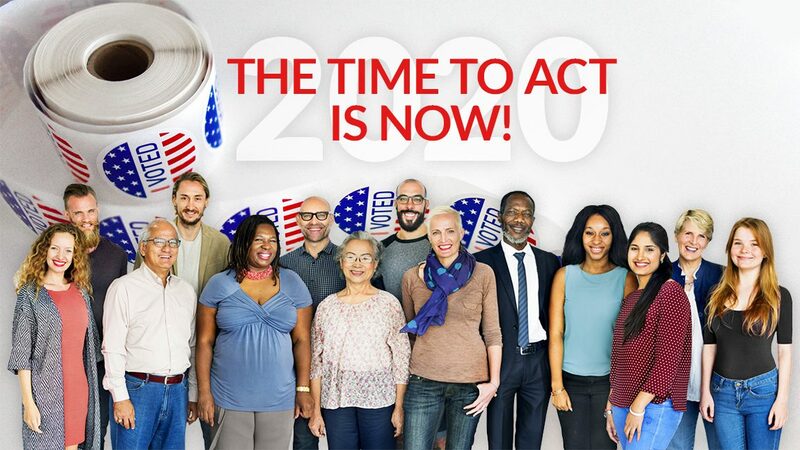 Everyone… EVERYONE… who wants a Democratic victory in 2020 needs to get actively and continuously involved from now until the 2020 Presidential election to achieve the change we deserve.